Health, strength, ability and defense. Who is best? We get to ranking them. 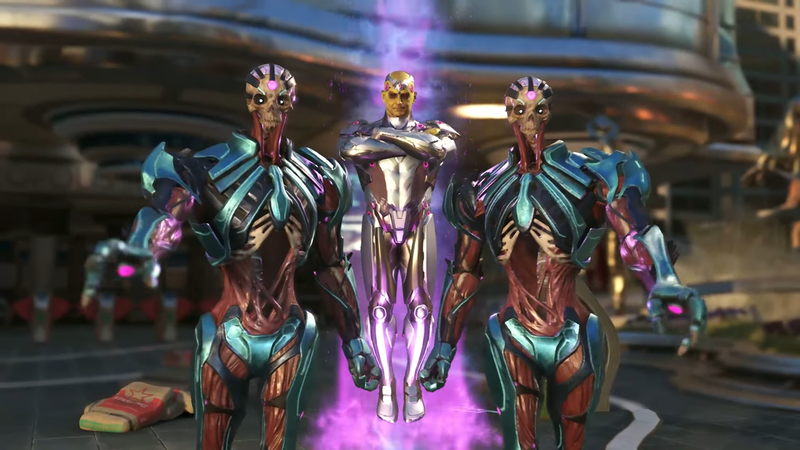 Like any good fighting game, Injustice 2 is all about balance. 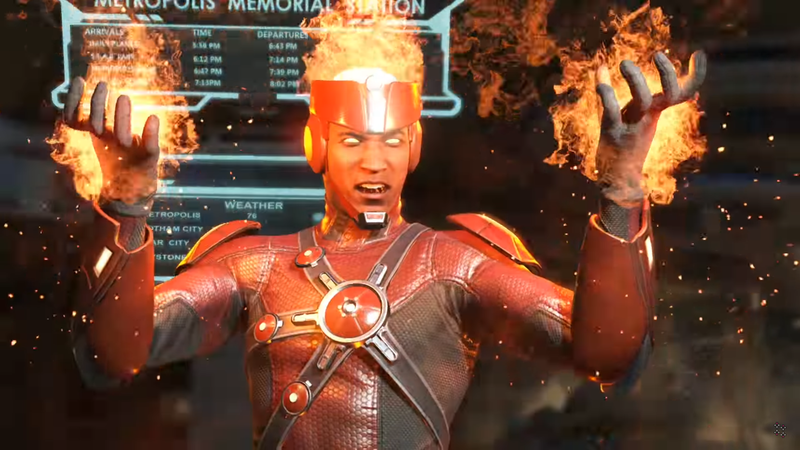 Not even a hefty focus on single-player content, unlockable loot and levelling characters up can dilute or change that, and beyond all the loot box gear unlocks and the like sits a basic fighting game that the developers have sought to balance: those are the base stats for each character. Strength (STR), which governs the power of a character’s normal attacks. Ability (ABL), which dtermines how powerful special attacks are. 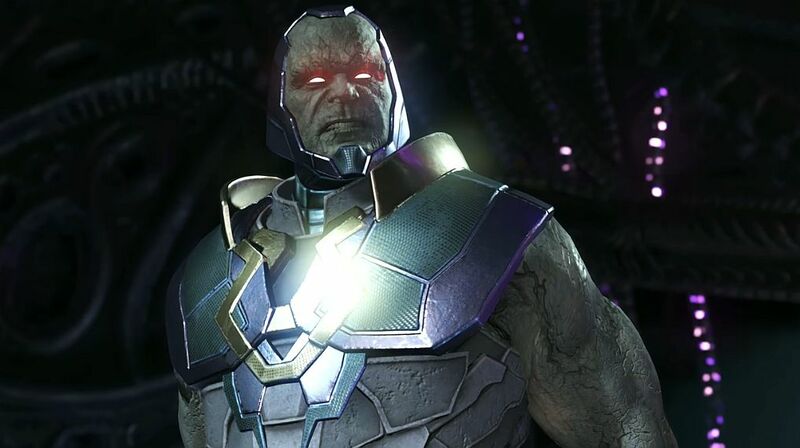 Given that Netherealm Studios has strived for balance in the development in the game it’s difficult to call right now if there’ll be an outright best, top tier character. We can use the base stats to arrange characters into tiers and rankings based on these four key areas of the game, however – so we’ve done just that. All these stats are in the game, of course, but it’s a heck of a lot easier to see everything listed and ranked on one handy page. Let’s get stuck in, shall we? Each character’s strength (STR) stat determines how much damage they do at a basic level with normal attacks. Gear can enhance or boost these stats, but the base stats represent a starting point and the stats for gear-free tournament play. 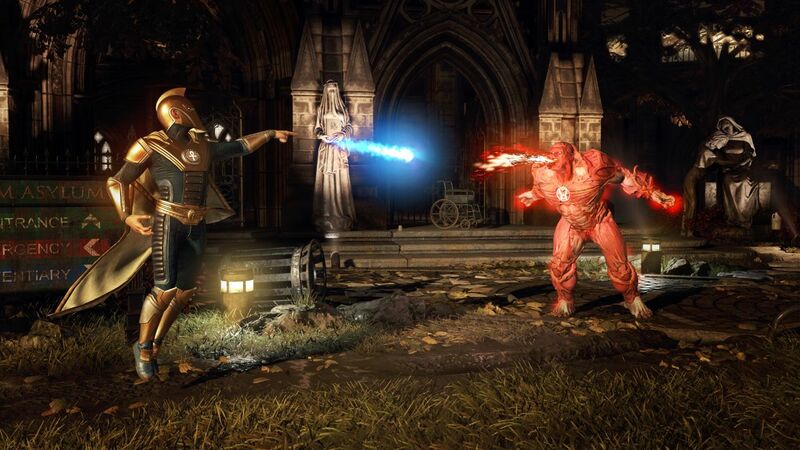 The ability (ABL) stat in Injustice 2 is used to figure out how much damage special attacks do with any given character. As with other stats, gear can adjust these figures, but the base stats are used in tournament play and are the starting point. The defense (DEF) stat helps to determine how much damage you take while blocking. These stats are the base and tournament levels, and can of course be boosted by gear. 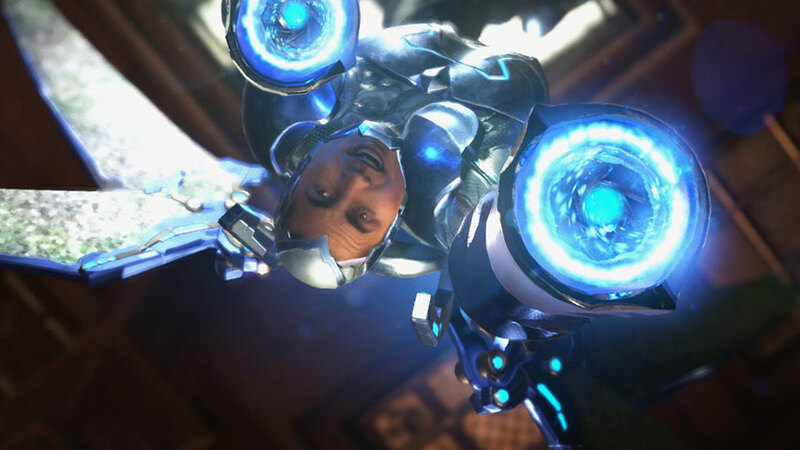 Health is pretty self-explanatory, really – the more health/hit points (HP) you have, the more hits you’ll be able to endure from enemies before being knocked out and losing a round. Gear can raise this stat as with any other, but below are the tournament and starting levels.